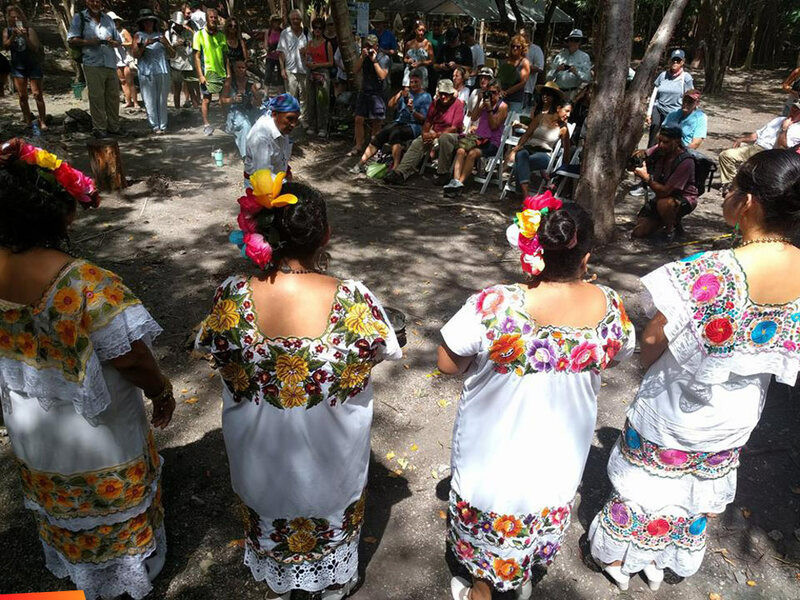 Today March 24th, Marco Gonzales hosts a spring equinox celebration. So if you are on Ambergris Caye, come on out. Even if you're not, come out for the day or weekend and visit a very important coastal trading site for the Ancient Maya. 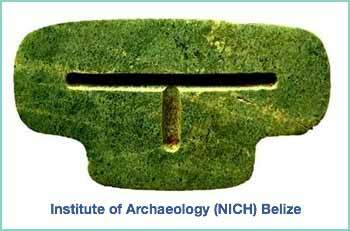 Many people are not aware that an archaeological site is on Ambergris Caye. While there are plenty on the "island", Marco Gonzales stands out. Settled as early as the Preclassic, the site was still occupied well into the Postclassic. Click here for more information and photographs about today's event, and click here for the The Marco Gonzalez Reserve website. You can read about their history here.